The sports department of the school successfully organised a series of inter house activities for both the primary and the secondary school. On 3 July 2018, the track and field events were held for grades 6-12 at TISB. The track and field events held were 100m race, 200m race, 800m race, relay race, shot put and long jump. The air was filled with a sense of anticipation and fantastic house spirit. On 5 July 2018, the team events for grades 6-8 were held at TISB – Football Boys and Cricket Boys. Every participant on the ground was charged, eager to win points for their Houses. 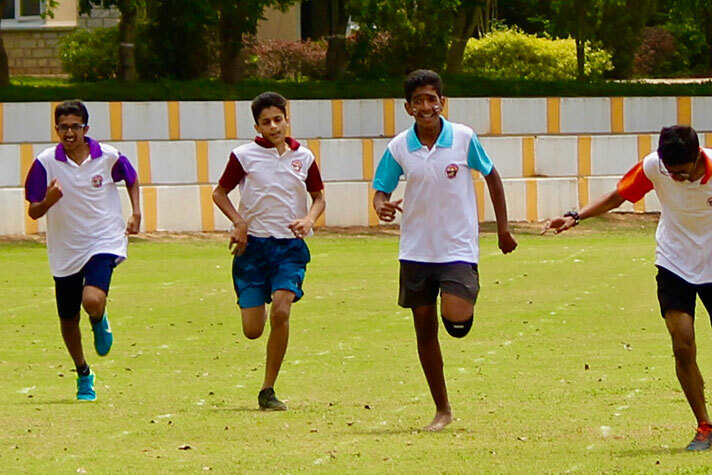 On 6 July 2018, Track events were held for grades 3-5 at TISB. The events held were 50m race, 75m race, 100m race and the hurdles race. 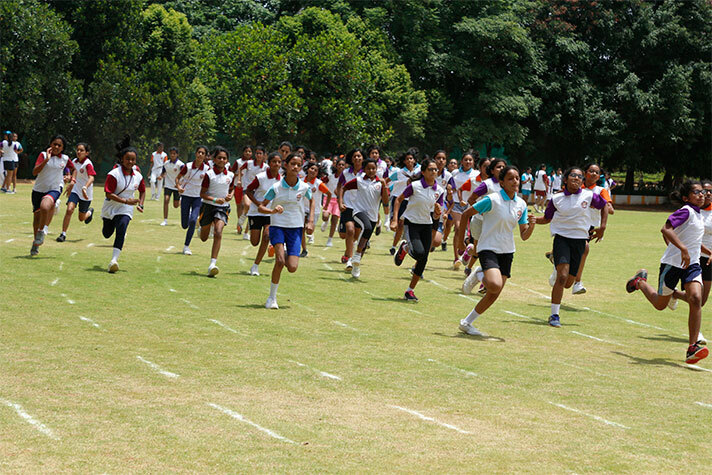 On 13 July 2018, Track events were held for grades 1-2 at NPS HSR where the 30m race took place. The students participated with immense enthusiasm. On 14 July 2018, the team events for grades 9-12 were held at TISB-Volleyball (Boys and Girls), Cricket Boys, Football (Boys and Girls). Each house played with zest and vigour and we saw some great quality matches.